At Des Moines Dental Center, we offer Invisalign Teen® as a solution for straightening teeth. Parents may call our dental office looking for information, wondering if Invisalign® can sufficiently straighten their child’s teeth. 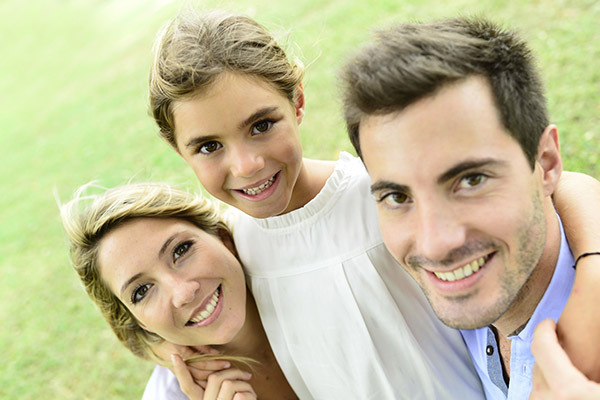 Orthodontics is familiar and still effective but Invisalign® is relatively new and most parents never had access to this solution. If you are in this situation, the best way to find out about your child’s options is to call (206) 408-8541 and schedule an appointment. We are located in the 98198 area and are happy to answer any questions that you may have. In order for your teen to wear Invisalign® they need to have all of their permanent teeth. At Des Moines Dental Center, we can examine them and let you know whether or not it is the right time to get started. Most of the time, Dr. Steven Reeves will recommend Invisalign® starting in high school. Any time that someone uses orthodontics to straighten their teeth, there is a level of responsibility necessary to ensure that the process goes smoothly. In most cases, teenage patients are incredibly responsible and statistically, most teens will wear their aligners for 21 hours a day. However, there are cases in which the teenage patient does not wear the aligners properly and faces issues because of it. If your child tends to be more absent-minded than not, traditional braces may be a better solution because they are permanently secured to the teeth and you only need to remind them to brush and floss carefully. With Invisalign Teen®, there are significant conveniences that are associated with this solution and the biggest ones come from the fact that the aligners are removable. Teens love this! They can act, behave, look, and eat like normal because the aligners come out. At Des Moines Dental Center, we encourage this convenient solution for our teenage and adult patients. However, knowing that something comes out, also means that they have to remember to put it back in. That is where the responsibility piece comes into play. If they lose an aligner, it can be replaced. The challenge is that if they simply forget to wear it, the process will not work. For this reason, it is important to evaluate the responsibility level and overall personality of your child to determine if they are ready. If you live in the Des Moines area, bring them in for a consultation. We can have a heart to heart, let them know what the treatment entails and see if we can get them to commit to wearing the aligners. They may surprise you by how committed they are, once they see this as an alternative to traditional braces. Check out what others are saying about our Invisalign® Teen services on Google: Invisalign® Teen Des Moines. Absolutely. At Des Moines Dental Center, Dr. Steven Reeves can evaluate and examine your teen to let you know whether or not they are a good candidate for Invisalign®. When you meet with a dentist, it is difficult to know how much training they have on this particular product. While your general dentist may do an excellent job with preventative care or restorations, Invisalign® may be new to their practice. This is why you should always seek a second opinion when told that you or your child cannot have a specific treatment you are interested in. The process is simple. 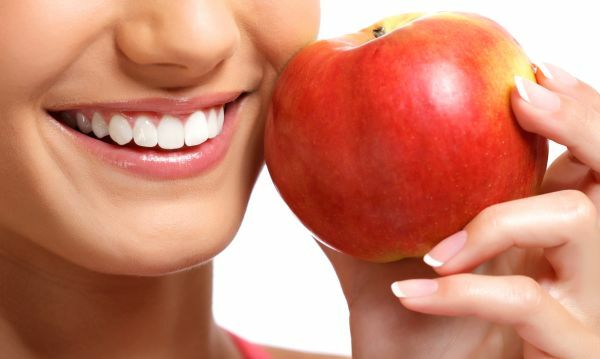 Call 206-408-8541 and schedule an appointment with our 98198 dental office. Dr. Steven Reeves can examine your teen, let you know if they are ready for Invisalign® now, or when they will be. Next, we will discuss all of the steps involved in the process with you and your teen, so that everyone understands what to expect. There will be some paperwork to sign and financial considerations to discuss with our office manager. If you need help financing the treatment, let us know now so that we can help you find a solution. To learn more about Invisalign Teen® and whether it is right for your child, call (206) 408-8541 and schedule an appointment with our Des Moines, Washington dental office. 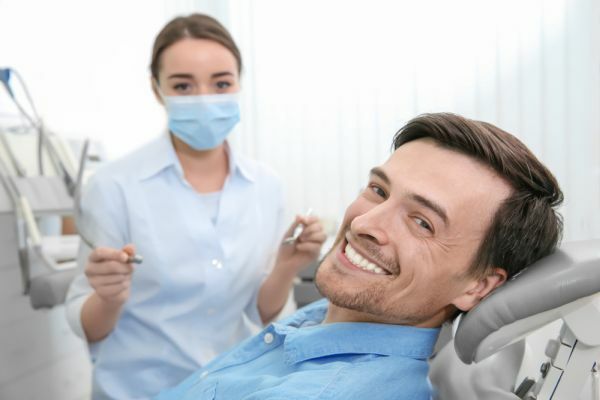 At Des Moines Dental Center we can answer all of your questions, ensure that their treatment goes smoothly, and help your teen to gain a bright and beautiful smile.